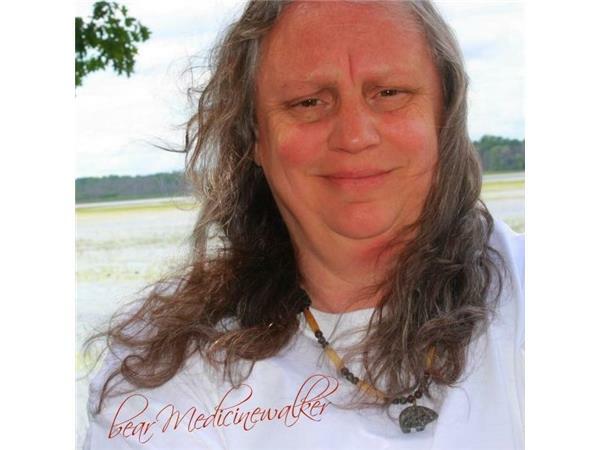 Join with me, bear Medicinewalker in creating the Sacred Hoop of Positive energies, motions, prayers, and together lets lets make a difference. 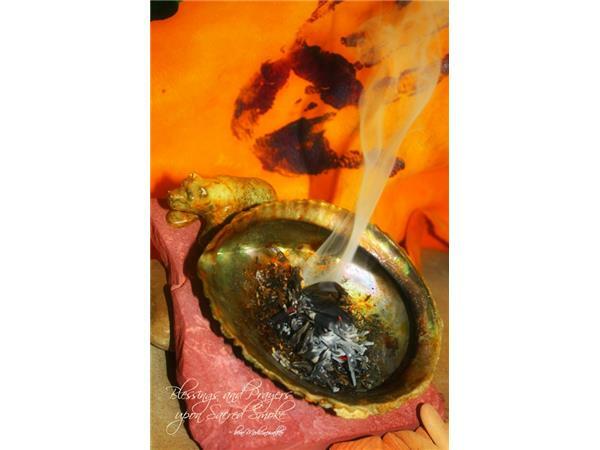 Sending all our prayers upon the Sacred Winds to the Ancestors.. raising the vibrations and sending healing out to the universe. 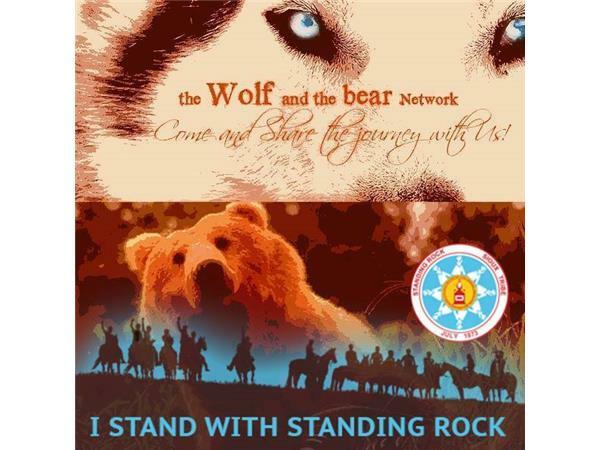 *** All Music provided to the Wolf and bear Network @2107 by Chris Ferree and Jan Michael Looking Wolf can be found on I tunes and their respective Websites and are used with permission.